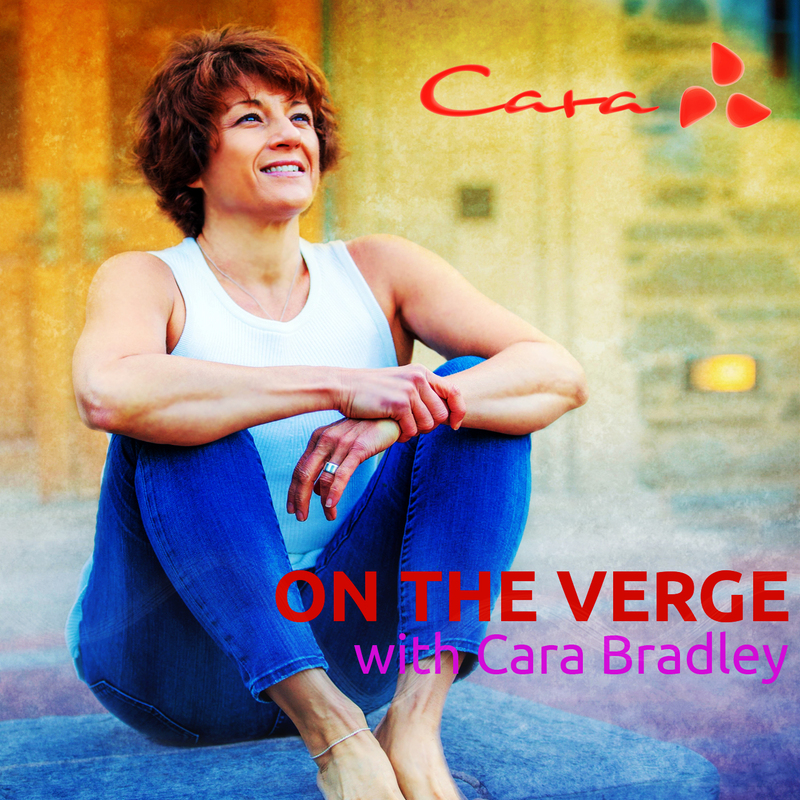 In this episode, Cara talks about getting down into the roots of what’s working and what’s not working in our lives in order to finally wake up and radically shift into a lifestyle that makes us feel fully alive. She describes the 4’c needed to make long-lasting change: courage, curiosity, compassion, and commitment and offers her perspective as she goes through big changes in her own life. FaceBook group: Radical Shift 2017. PrevPreviousWhat’s working and what’s not?